Hawaii’s 2017 Legislative Session resulted in several changes to the State’s tax laws. The full report can be accessed here. 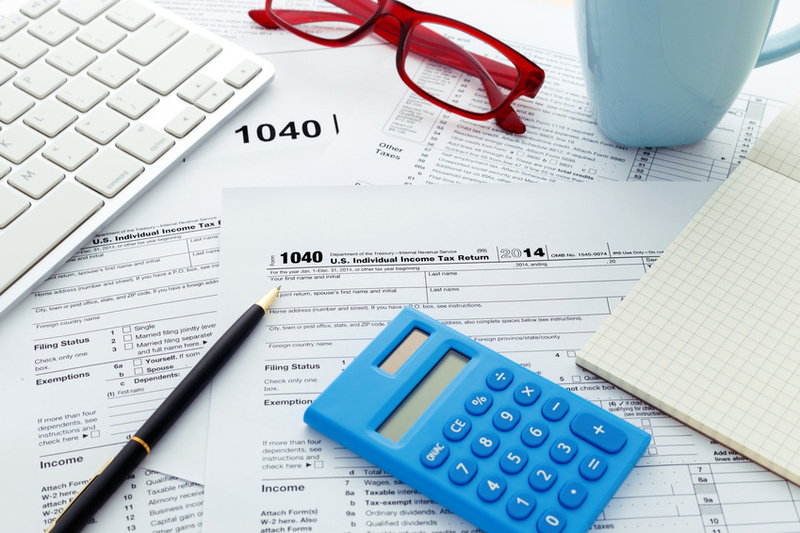 Act 107 amends the income tax law to reduce the tax burden of lower-income taxpayers. Along with adjustments to two other programs, it will reinstate three tax brackets for the highest-income taxpayers beginning with the 2018 tax year. Individuals affected by these changes may find tax-exempt municipal bonds to be a beneficial investment. Using the new 2018 three top federal tax brackets along with the highest 2018 Hawaii state income tax rate and the Net Investment Income Tax, the chart at left illustrates what a taxable investment would have to yield to match a 2% double tax-free investment in the tax brackets indicated. A print version of this is available here. The Net Investment Income tax is a 3.8% tax established by the Patient Protection and Affordable Care Act (PPACA) that applies to the lesser of (1) net investment income or (2) the excess of a taxpayer’s modified adjusted gross income (MAGI) in excess of an applicable threshold amount. For more information, please consult your professional tax advisor. Tax Reform 2017 – what does it mean for tax-exempt investments? Reduction of the current seven tax brackets to three: 10%, 25% and 35%. However, the proposal does not indicate the levels of income for each bracket. Deductions would change: the standard deduction would be nearly doubled to $24,000. Itemized deductions would be capped at $100,000 for single filers and $200,000 for married couples filing jointly. Tax breaks for charitable giving, mortgage interest and retirement savings would remain, however, the administration would like to eliminate the deduction for state and local taxes (SALT), which is one of the largest federal tax expenditures. The administration would also like to end the Alternative Minimum Tax (AMT) and eliminate the 3.8% Net Income Investment Tax (NIIT) which applies to investment income of taxpayers with a modified adjust gross income (MAGI) of more than $200,000 for single filers and $250,000 for married couples filing jointly. This would bring the capital gains rate down for high earners from 23.8% to 20%. Every year, mutual fund companies must mail IRS Form 1099-B to their customers by February 15th. Forms going out to Aquila Group of Funds direct shareholders were in the mail the week of February 6, 2017. In the fall of 2008, the IRS enacted a new law which changed the 1099-B mailing deadline from January 31 to February 15. The prompt delivery of year-end tax forms is just one example of the ways in which we strive to be exceptionally shareholder oriented in everything we do. In 2016, a record $201 billion in municipal bonds will mature. The bulk of maturing bonds are expected in the June to July time frame. And, a total of $402 billion – the 4th highest annual amount in history – will come from the combination of municipal bonds being called, municipal bond coupon payments, and maturing bonds, over the course of 2016. Begin making plans to reinvest those assets for tax-exempt income. Yields in the municipal bond market have recently returned to historical norms in which municipal bonds trade at yields of approximately 80% of comparable Treasuries, and taxable equivalent yields remain attractive, particularly for investors in the upper tax brackets. You will find complete information on Aquila Group of Funds seven state-specific municipal bond funds, exempt from both Federal and State income tax, on this site. Each year, the IRS specifies mailing deadlines for a variety of tax forms. February 17, 2015 is the mailing deadline for 2014 IRS forms 1099-B (Proceeds from Brokerage and Barter Exchange Transactions) and 1099-DIV (Dividends and Distributions). Forms being sent to Fund shareholders will be mailed by the February 17, 2015 deadline, and may be mailed prior to the deadline. 2014 capital gain distributions have been declared by five funds with a record date of December 30, 2014, an ex-date of December 31, 2014, a payable date of December 31, 2014, and a reinvestment date of December 31, 2014. The IRS has announced that “beginning as early as January 1, 2015, you can make only one rollover from an IRA to another (or the same) IRA in any 12-month period, regardless of the number of IRAs you own”. Rollover – in the context used here, this means that you have “constructive receipt” of assets from a retirement plan – i.e. they come into your possession. You then have 60 days to complete a rollover into your IRA account. For many years, the municipal bond market has provided investors with the benefit of earning income that is generally exempt from both federal and state income taxes. While several headline topics have raised concerns among municipal bond investors in recent years, our evaluation of current economic and market factors indicates to us that the condition of the municipal bond market may be better than you think.